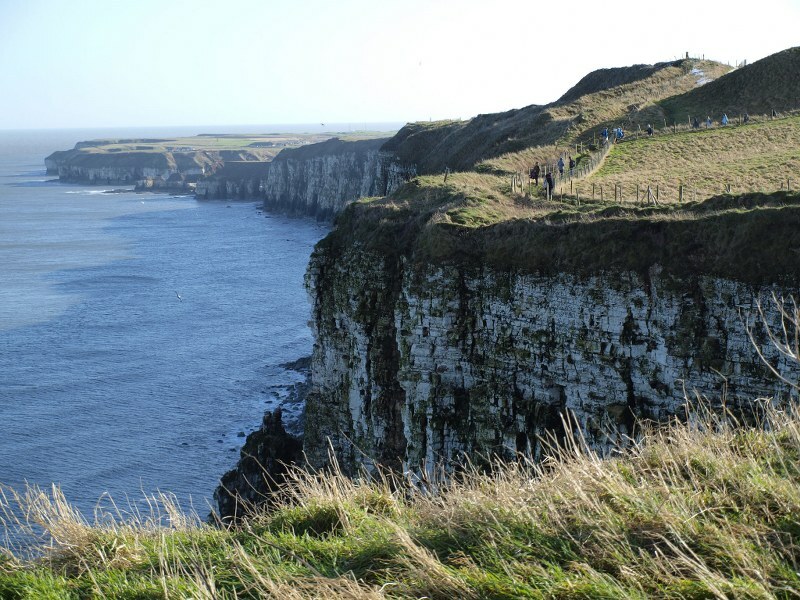 Bempton Cliffs is an RSPB nature reserve, and in the summer months is home to thousands of puffins, kittiwakes, fulmars and other seabirds. It's also home to the only mainland breeding colony of gannets in England, which arrive in January. Of course, even without the birdlife, we are able to get some excellent walking and pubbing in.